At Goudsmit UK, we aim to deliver products with zero defects. To make this possible, we have successfully achieved the ISO 9001, IATF 16949, and AS 9100D certifications. Our quality systems are the backbone of our manufacturing services and have helped us improve our product development processes significantly. 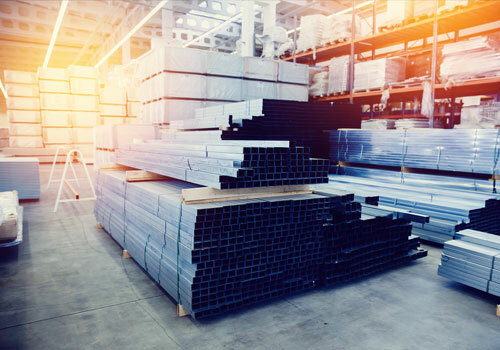 Whether you require custom car magnets, die casts, pressed or extruded parts, you are assured of the highest quality possible as well as paperwork and traceability that meet industry standards. To maintain manufacturing feasibility and ensure that no design details are omitted, we put your product through a rigorous checking system. Tools used include; Advanced Quality Planning, Failure Mode Effect Analysis, Quality Assurance Specification Sheets and finally historical statistical data to assess projected dimension capabilities. 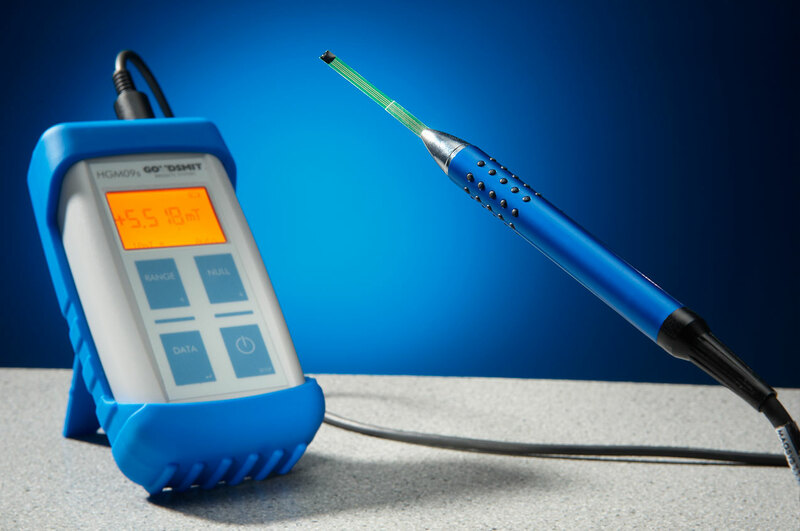 These tools should highlight any shortcomings in either the process or design which will inhibit the product from being manufactured to the correct standard. 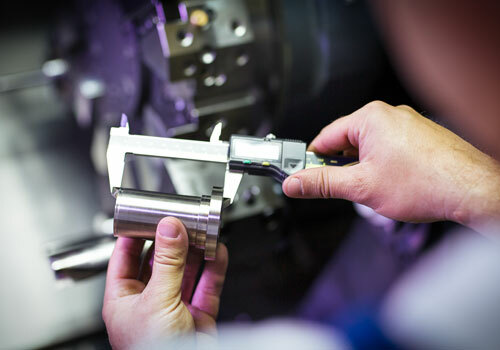 To guarantee repeatability of good parts, we input measurements during production into a Statistical Process Control system which monitors the dimensions. 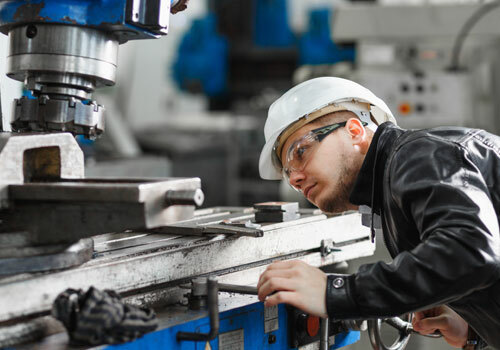 For batch manufacture and low production volume, other techniques such as gauging, may be used. The type of material and the process used will both impact quality. While some clients require characterisation of material properties, others may need verification of composition or the element content. 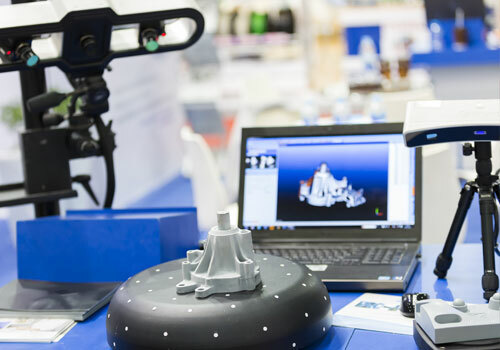 To this end, we can provide composition, charpy impact tests, hardness tests and tensile strength tests, all of which are certified by a UK test house. 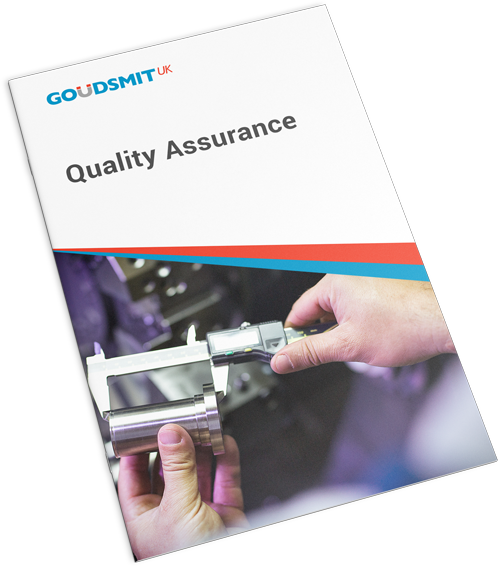 At Goudsmit UK, we have a clear system of quarantine, non-conformance reporting, 8D resolution and a skilled engineering team to ensure the root cause of defects is correctly identified. The right controls are put in place to prevent reoccurrence. A winning combination of engineering expertise, state-of-the-art facilities, experienced staff and strict quality control, makes Goudsmit UK your ideal manufacturing partner. Rest assured that our products will meet your specifications and industry standards. Continual monitoring of key process indicators enables us to incorporate the latest QA trends in all our systems.